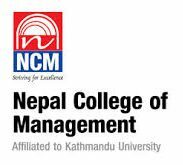 Nepal College of Management, promoted by Gurukul Education Foundation and affiliated to Kathmandu University, was established in August 1999, with the goal of imparting excellent learning in business education. The intensification of the globalization process has exposed the domestic economy to increased risks and challenges besides providing opportunities in the different spheres of the economy including the education sector. NCM has been effortful in meeting the education standards and expectations in response to the modern-day business needs and requirements. Striving to impart quality education with analytical and practical orientation, the NCM has emerged as one of the pioneer business schools in the country today. NCM has been committed to, and attained continued success in, contributing to the development of business education in general and the students’ academic and professional goals in particular. By introducing specialized courses in the pertinent areas of business significance, NCM has given focused attention to developing innovative pedagogies coupled with deploying sound methods of educational delivery for grooming professionals who are highly skilled, vibrant, and confident. As the College run by a trust, the NCM believes that education should be imparted with a social conviction and not as a process of obtaining vested motive in violation of academic and social responsibility. NCM is a distinctive institution capable of generating not only the career-oriented management executives with high academic excellence and competence to meet the global challenges of the modern world but also a new breed of responsible, caring, patriotic, pious, productive, and upright citizens with superior skills and highest moral values capable of understanding the present political, social, and cultural contexts and fostering visions and strategies so as to assist in mitigating the economic pandemonium predominating the national scene for long. 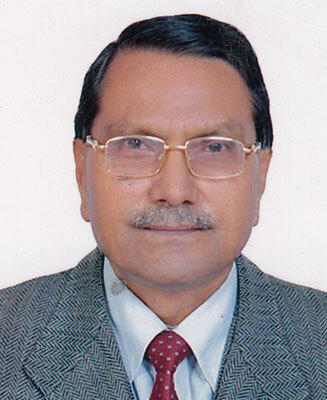 Nepal’s huge potential and expanding delivery in educational service today should be rightly viewed with a global perspective as an instrument of mainstreaming Nepal in the emerging global scenario. 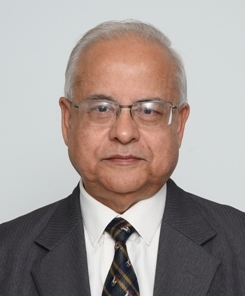 To deliver such agenda and promote more efficient future business leaders, augmenting the dissemination of internationally applicable skills through the active role and participation of eminent faculties, industry experts, business entrepreneurs, corporate leaders, etc., would contribute to the development of the right kind of human resource so essential for the nation’s business upliftment and economic prosperity on a sustained basis. NCM vision and insights are always shaped and sharpened with such orientation.